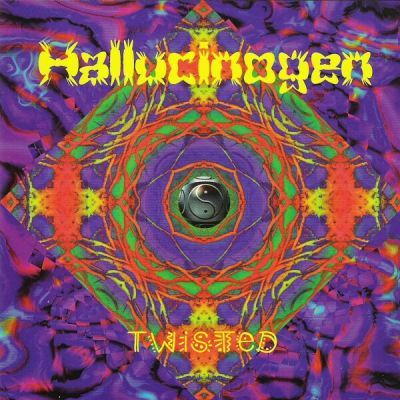 Twisted is the debut studio album by Hallucinogen released on 16 October 1995. The album reached Number 27 in the French album charts, and it is one of the most successful albums releases in the genre, with a total sales over 85,000 copies worldwide. In 1999, the album was re-released on Simon Posford's (Hallucinogen) own label, Twisted Records. The first track on the album, "LSD", found the most popularity and remains the defining sound of goa trance.